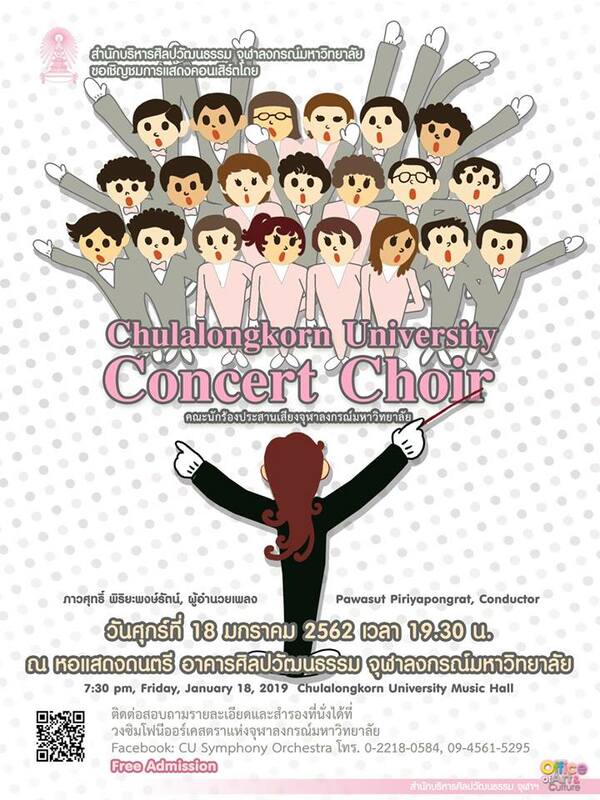 The Office of Art and Culture of Chulalongkorn University proudly presents a concert by the Chulalongkorn University Concert Choir. Conducted by Dr. Pawasut Piriyapongrat, the concert will feature musical numbers from Byrd, Bruckner, Mendelssohn and more. The event, which is free of charge, will be on Friday, 18 January 2019 at 7:30 pm, CU Music Hall, Art and Culture Building, Chulalongkorn University. 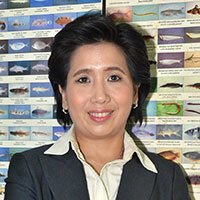 For more information, please contact 0-2218-0584 or 09-4561-5295.